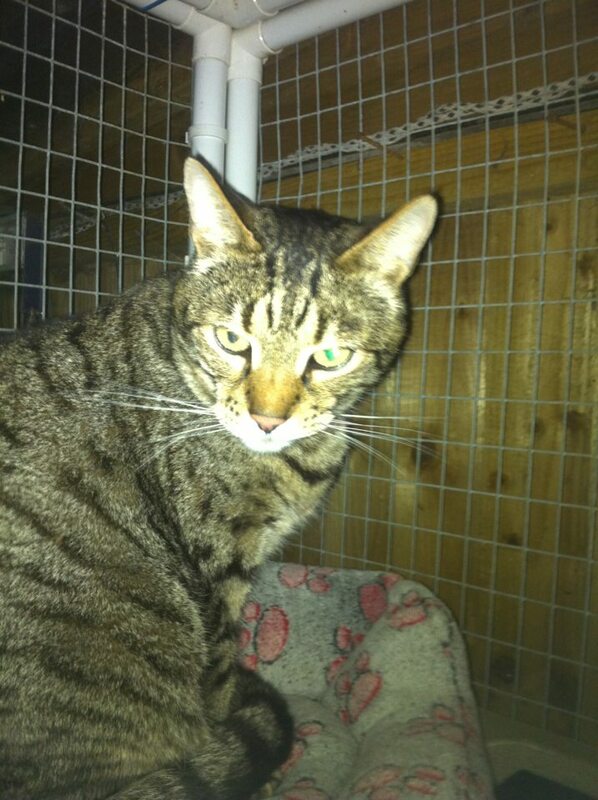 A valuable cat was stolen last night when thieves broke in to a Wythall animal sanctuary. The 5 year old Bengal cat, named Luigi, was stolen from the Fur And Feathers Animal Sanctuary. Luigi is neutered and was half way through receiving his vaccinations. The sanctuary has informed every vet within a 50 mile radius and ask that this information is shared as widely as possible to help make Luigi “too hot to handle”. If you have any information please contact Fur and Feathers via their website.